Designed around simplicity it works for all - freelancers, small, medium and big enterprises. Cronforce is a hassle-free solution to track employee time, vacations and absences, control your budgets and plan your workforce. Designed around simplicity and usability it works for all - freelancers, small, medium and big enterprises. More than 10,000 customers including Fortune 500 companies use Cronforce daily. 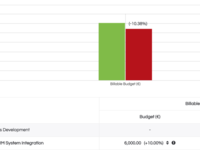 Cronforce connects to all major ERP, Payroll, HR and Project management systems and visualises company KPIs in our award-winning dashboards. 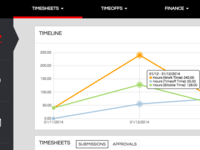 "Cronforce is an effective daily time tracking and reporting tool. Comments: It has a simple interface that allows quick and easy time tracking against multiple projects. The percentage complete function makes it easy for users to see how much time they have left in a project or task, and the project reporting facilitates this for team leaders as well. The project reporting is fairly robust, with the ability to create reports on the fly and get exactly the information you need when you need it. The integration with several business tools is great for setting up new projects in Cronforce. Pros: Cronforce has many important features out of the box. However, they also have a great feature release cycle and they will listen to your feedback. 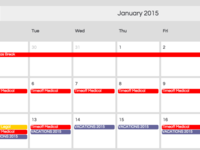 We have requested several features that have made it into their update calendar and are now part of the system. We use Cronforce for all elements of time tracking. The project and task management functions help to keep our project leaders informed on their project burndown and allow us to plan accordingly. The reporting functions allow us to quickly collect data for capitalization, payroll, and other critical functions." Cons: I find moving time between projects (in the case of entry against an incorrect project) by a user is burdensome. Thank you for the kind words! We will do our best to improve copying entries less of a hassle. Pros: While working at a bank, our DM very tightly regulated out comings/goings and to get an accurate read we used Cronforce. To log in, we simply called a specified nume (from our desk line) and to log out we did the same. Of course editing times was easy as plugging in the correct numbers and resulted in an"edit" alert which was read by the employer. Cons: I am not sure if it is the software or our settings but our hours were runding to the 15 min (example logging in at 8:09AM was recorded as 8:15) which often times (no pun intended) resulted in inaccurate reads, Again, not sure if this was due to the product or our particular settings. Comments: Administration is not overly complex. Reporting functionality is good as well. Can integrate with other applications (Jira and Google Apps in our case). Pros: This is a solid product that is meeting our needs, which currently are limited to time reporting on projects. It does allow for multiple project types and billing types, which creates some decent flexibility. Cons: Time off functionality used not to be as straight forward as the rest of the product. But not the case any more with the latest improvements. Comments: Love these guys, always very helpful. Special thanks goes to Chris who has supported be regularly and out of working hours. Pros: I have a small business and they are still responsive and help me with reporting when i need it. Recommend! Cons: I have not really come to negative experience. Once I believe experienced a bug which they fixed immediately. Thank you for the kind words, always there to help. Just shoot contact us through www.cronforce.com or our support@cronforce.com email. Comments: I have started using Cronforce just after the start of 2015 in search of a good tool to evaluate my team's workflow and finally have a better time-planning. It is quite easy to use: just create a project and sub-projects and add your team members. 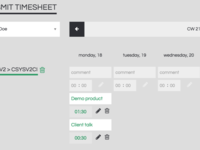 Everyone is then able to submit their weekly working hours per project and task - it takes only few seconds. After that their managers can review the whole project's timeline using a beautiful visuals (similar to Google Analytics). 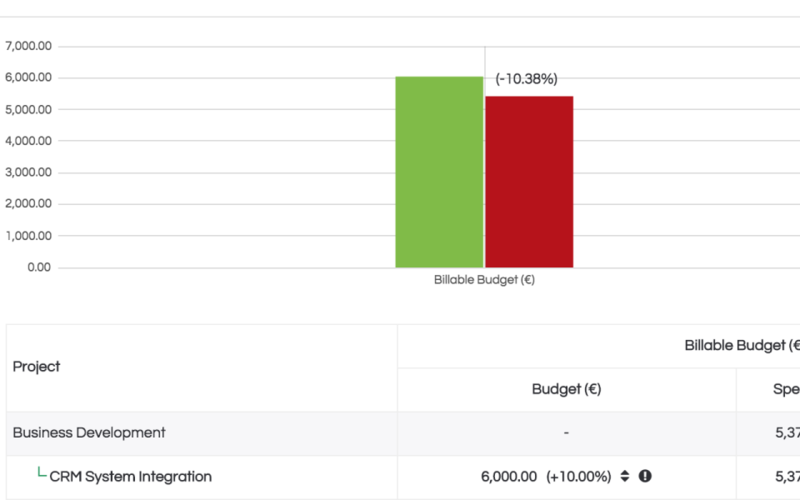 + You can integrate data from Jira (and other project management tools, too). + One person can work on several projects and you can bill their time separately (and can have different wagerate). + There is a nice clock you can turn on and off; or pause. Very useful to track time. Some of the important features are under development, but it seems they'll be around quite soon. Super efficient software for your business! Comments: When I bumped into Cronforce I didn't know what to expect. I have used similar software throughout the years but I wasn't satisfied by their performance. Cronforce it's a whole other thing - very easy to use, super efficient and quite useful! It is very intuitive and I can easily grant access to my managers for different projects and needs. The dashboards have performed pretty well and on the other hand they are quite visual, which is one of the reasons why I recommend this product. Easy to use, visual, efficient software that allows you to analyze your company metrics with ease. Other very important thing about Cronforce is its integrations with other management tools like Jira, etc. Totally recommend it! Comments: When I start testing Cronforce I really didn't know what to expect because I wasn't used to that kind of software. Immediately after log-in and a few minutes I realized that I can set various of details for my company metrics and that's not all - everything is crystal clear. What made a real difference in my experience were the visuals. Simple and steady graphics similar to that ones in Google Analytics. Now I am able to see the metrics and the processes in my company more clearly. Comments: Cronforce is very simple and easy to use, I can easily grant user access rights for different projects and tasks, I especially like the Dashboards which give me a nice overview about the performance of my projects. The possibility to integrate product management or account tools is also very helpful. Furthermore I like a lot the finance function for setting budgets for each project. We've been working with Cronforce since two months now and I can definitely recommend you to try it. Keeping track of budgets and billable time very easily. Pros: Cronforce is definitely useful if you're looking for a cheap and easy to use program to keep track of time for your employees. 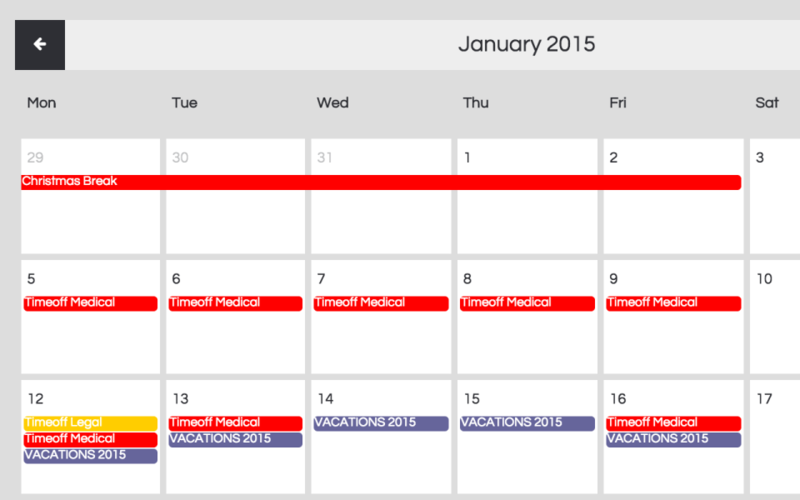 You can manage your time off or how much you're spending on certain projects. Its also cost efficient if you're worried about purchasing a large amount of software. The support team is also very helpful. Cons: The dashboard is easy to use, but I wish it was designed a bit differently. It takes some time to get use to, but it starts to become very easy after a while. Comments: Easy to use, access from anywhere (cloud) based. 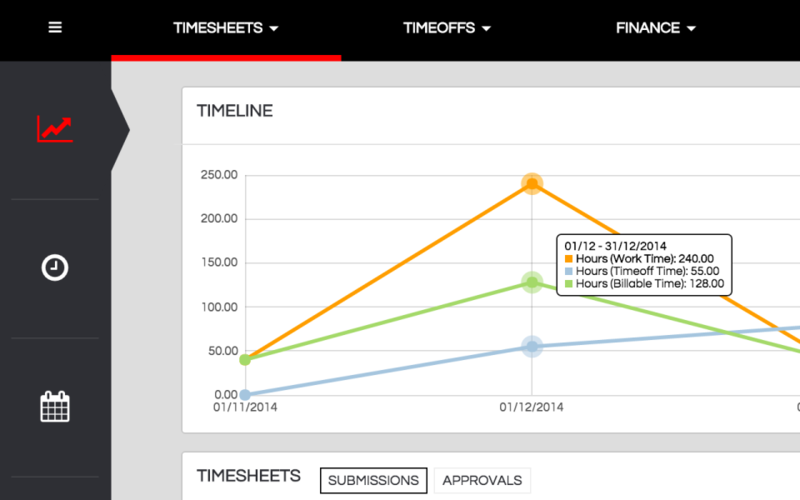 The timesheet and time off requests approvals work like a charm even for big businesses. Comments: That there has been some bug, but nothing major. A faster way to input time entries.